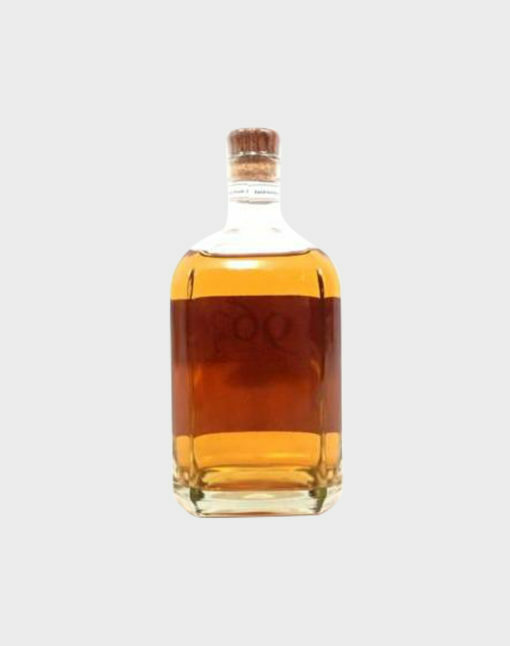 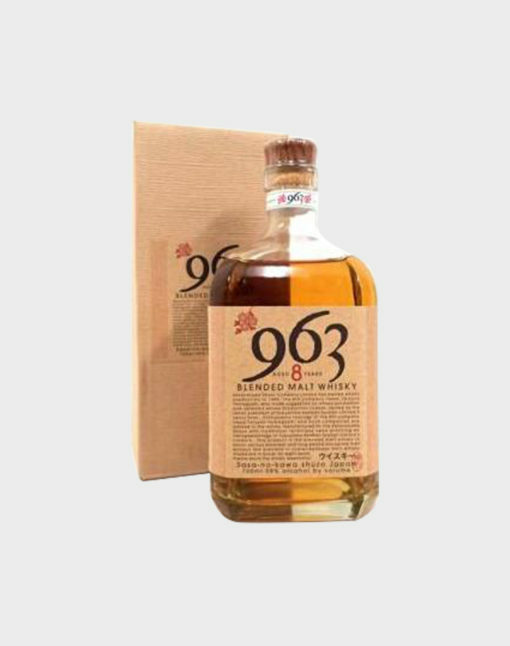 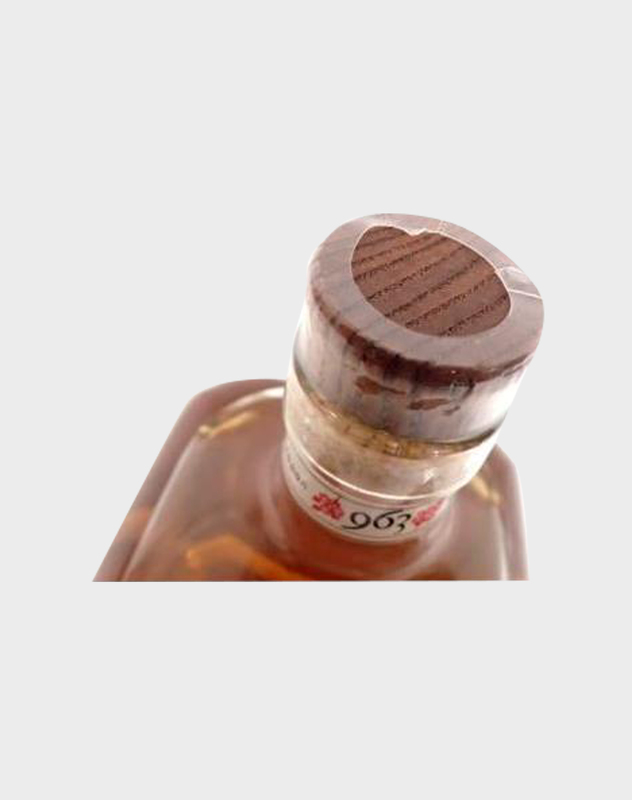 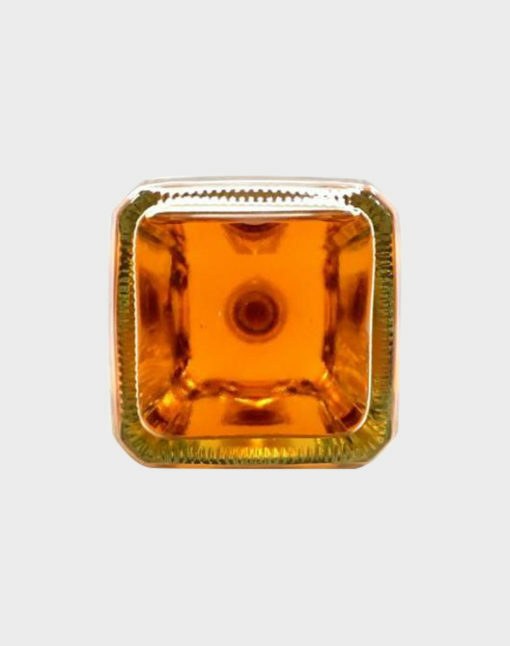 From Sasanokawa Shuzo Co., we present the Yamazakura 963 8-year-old blended whisky. 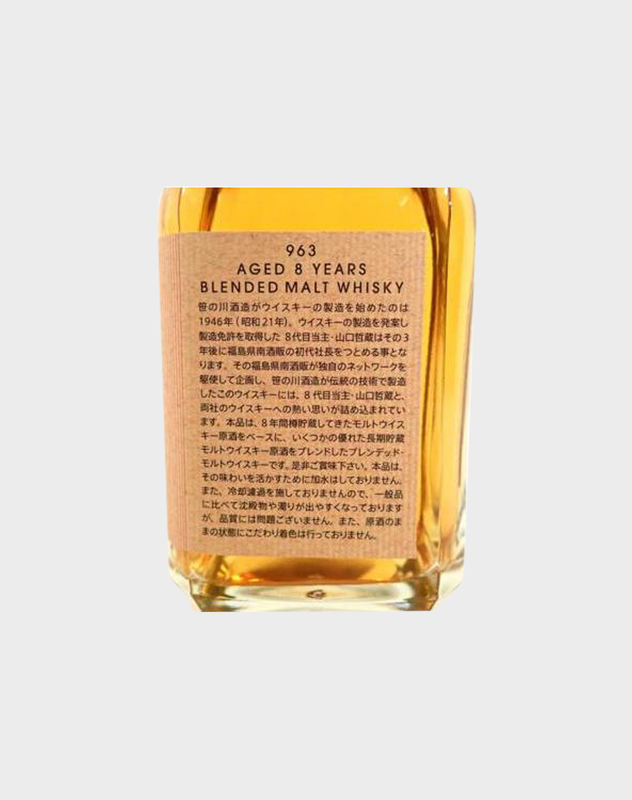 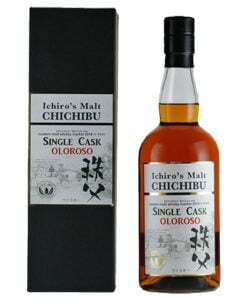 With drams that have matured for at least 8 years, this lovely whisky was made with both malt and grain whiskies and gives you a taste of one of the “underdogs” in the Japanese whisky market. 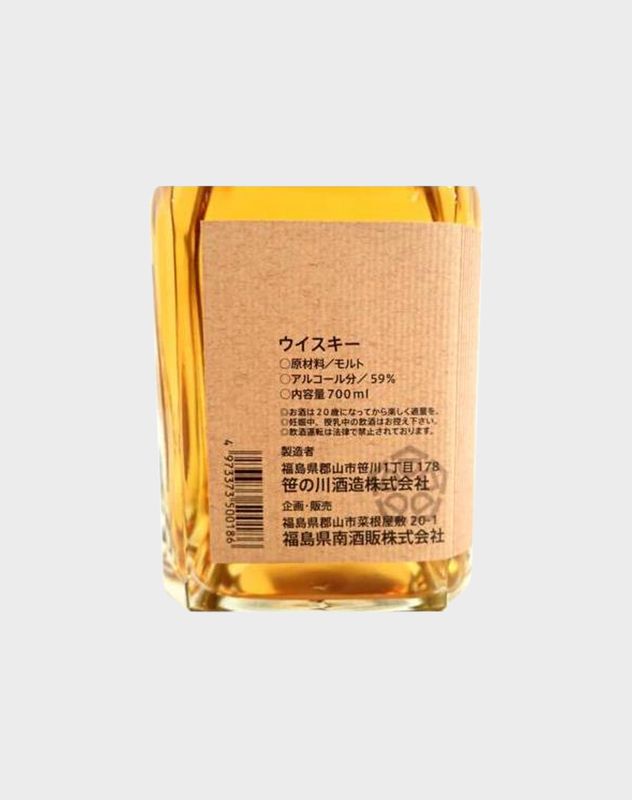 Sasanokawa Shuzo Co. Ltd. started in 1765 as a brewing company and obtained a whisky license and began whisky production in 1946, nearly two centuries later. 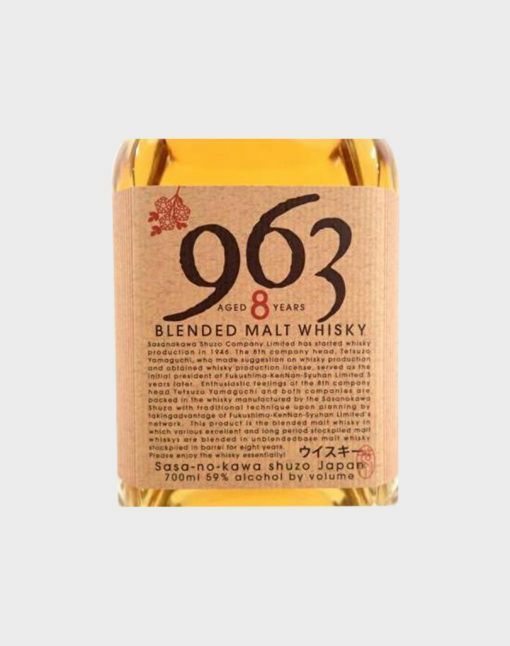 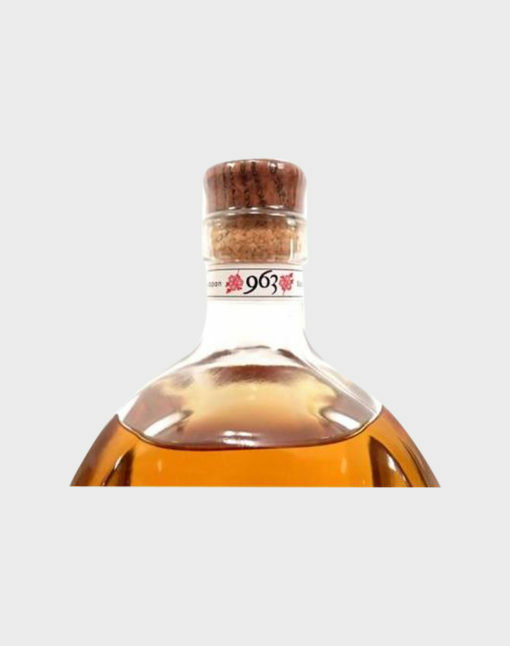 If you’re looking for a Japanese whisky to try that is different and unique, the Yamazakura 963 is a must-try!